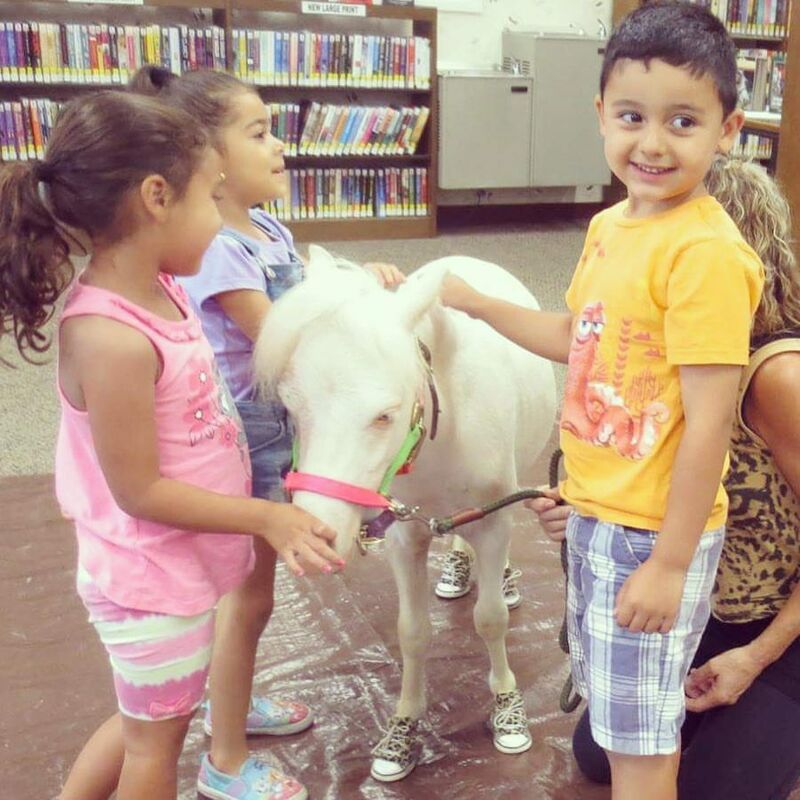 Michelangelo is a miniature therapy horse who visits residents at assisted living facilities/nursing homes/group homes and students at schools for children with special needs. He has been bringing his 1-hour Reading & Informational Program to libraries and schools all over New Jersey. Meet him, learn about miniature horses, what they eat, where they live, and since they are too small too ride, what kinds of jobs they have. 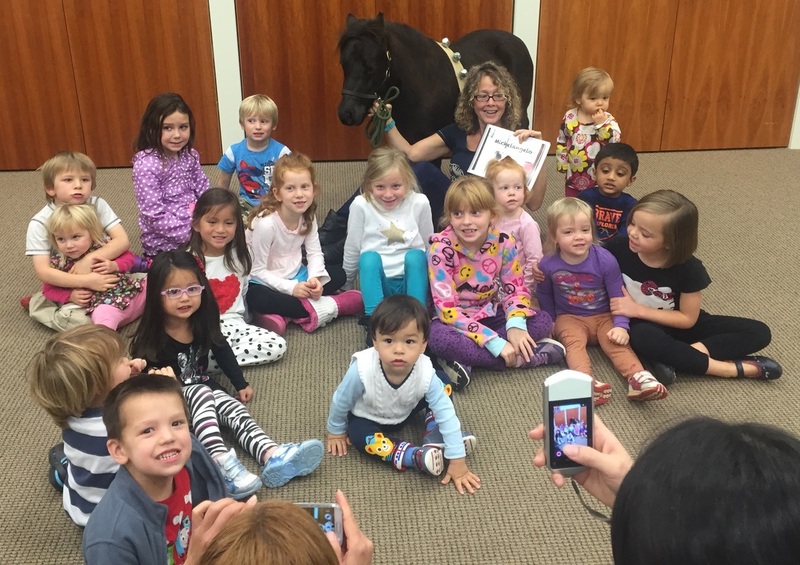 Michelangelo has a picture book that has recently been published about him - Michelangelo, The Little Therapy Horse - which will be available for purchase for $10. Have your photo taken with the “author” (Michelangelo) and the opportunity to pet and visit with Michelangelo! Please contact us at 973.868.8808 or hopespromisefarm@gmail.com for more information. 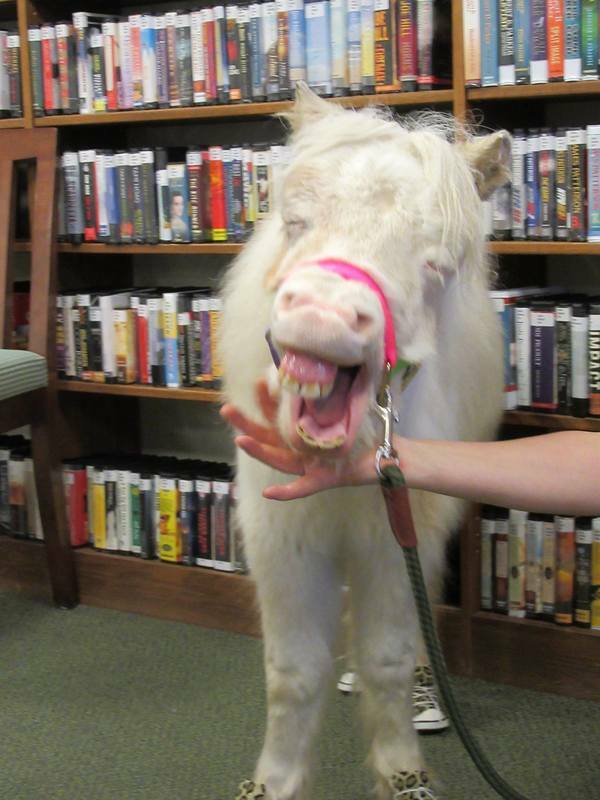 Michelangelo the miniature horse is bored. He wants to hear the story of his friend Chief, a full-sized Appaloosa who lives at Hope's Promise Farm with him. His "Mom", author Maureen Coultas, tells him about her first horse Chief and how he came to be a therapeutic riding horse who helps many different individuals with special needs learn how to ride. 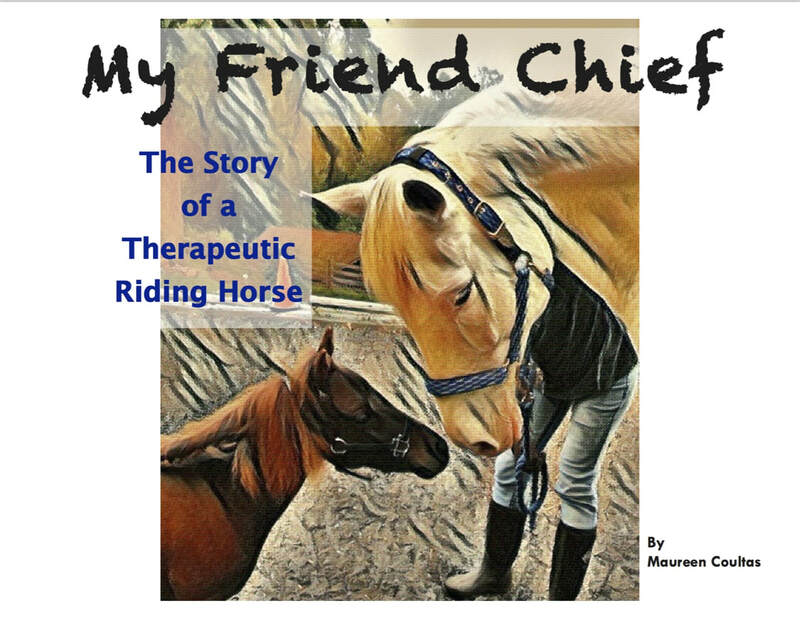 Our second book, My Friend Chief, The Story of a Therapeutic Riding Horse has both beautiful photos and story for anyone who ever had a dream and/or loves horses. The book is also a wonderful teaching tool for those who want to learn about therapeutic horseback riding. Please contact us at 973.868.8808 or hopespromisefarm@gmail.com for more information.